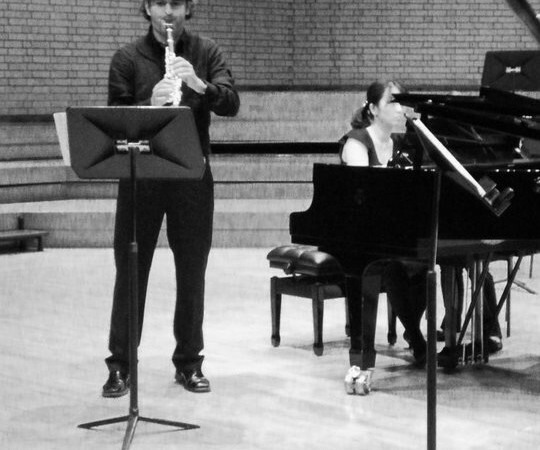 Antonio Salguero is a clarinetist who has always combined performing and teaching. 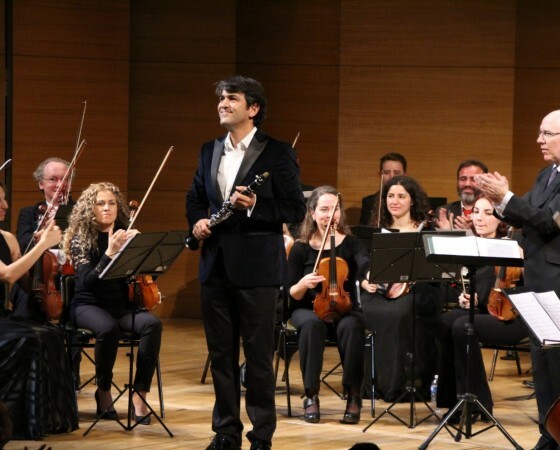 Throughout his career he has been invited to perform at prestigious festivals in Beijing, Bergen, Palermo, Madrid, Oostend, Seville, Porto, Lisbon, Algiers both, as a soloist and taking part in chamber music and orchestral formations. He has worked with orchestras such as the Real Orquesta Sinfónica de Sevilla, Royal Liverpool Philharmonic Orchestra, Orquesta Ciudad de Granada, Orquesta Sinfónica de Galicia, Orquesta Ciudad de Almería and Orquesta de Cadiz. He was a founding member of the Orquesta Arsian, Andalusian project that for more than a decade has been developing an interesting work beyond its territory ranging from the operatic repertoire to symphonic, not leaving aside other fields such as chamber music and contemporary repertoire . 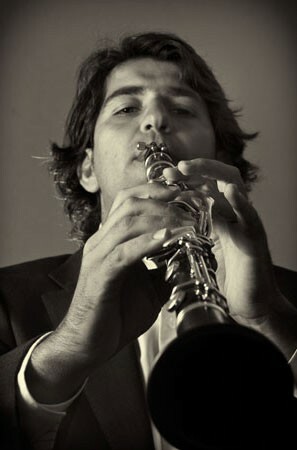 He is currently principal clarinet of Orquesta Bética de Cámara, orchestra that founded by Manuel de Falla and currently under the direction of Michael Thomas has become a chamber music reference in Spain preserving the legacy of the Andalusian musician without neglecting the own repertoire of this kind of orchestras. As a soloist he has performed in places like Germany, Italy, Portugal, Belgium, Greece and England. He has also performed with Ensemble Solistas de Seville and Taller Sonoro, specialized groups in the contemporary repertoire, through several national festivals, in China and Mexico. In 1998 he became the first Spanish clarinetist to win the First Prize at the International Clarinet Competition “Ciudad de Dos Hermanas”. In the same edition also won the Special Prize “Manuel Castillo” to the best interpretation of the piece Orippo, created by the composer himself. 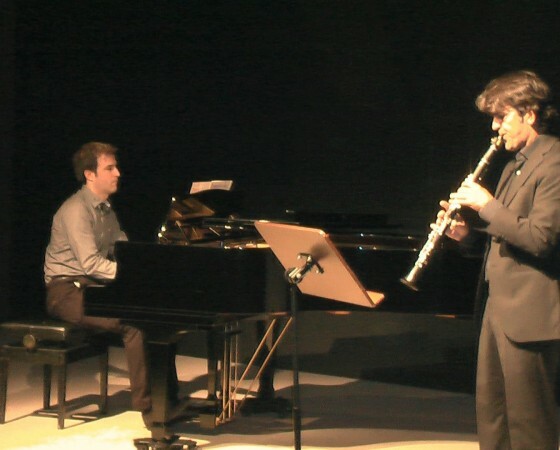 Antonio Salguero is a clarinet professor at the Conservatorio Superior de Música Manuel Castillo in Seville and Royal Northern College of Music in Manchester. In addition to his own country, he is regularly invited to give master classes and courses in Greece, Italy, Portugal and England. 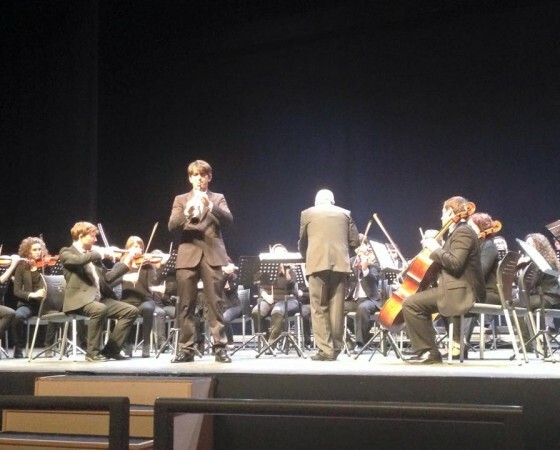 He is a guest professor at the Orquesta Joven de Andalucia and is part of WOM project teachers.